The application of Lean tools appears relatively simple, but the change in culture required to turn Lean into a lasting success requires strong leadership. Previously published books about Lean in health care illustrate success stories, lessons learned, and challenges for the future. This book continues where those books leave off by describing the essence of and success factors for Lean in relation to leadership. 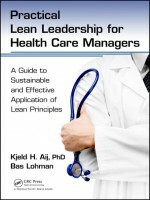 Practical Lean Leadership for Health Care Managers guides you on a journey to discover the secrets of successful Lean leaders. 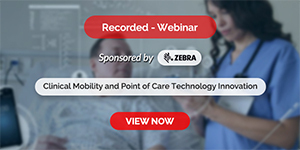 It is about Lean in healthcare and specifically examines the demands for making Lean successful and how the manager plays a key role in achieving this. Although the book is based on the authors’ experiences in health care, the principles presented are applicable in other sectors, both public and private. The book uses a case study to illustrate the results of the authors’ quest for the common factors and characteristics of successful Lean leaders. The case study follows the introduction and development of Lean in a large hospital. Demonstrating the familiar struggles involved in applying theory to daily practice, the case study is supported by theory presented in side boxes.